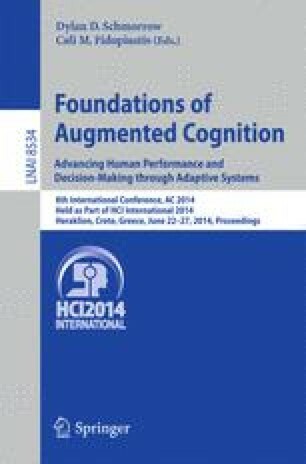 In a brain-computer interface (BCI), users perform specific mental tasks to convey messages or commands through direct measures of brain activity. Typically, users must perform each mental task for two or more seconds before their brain activity is distinct enough for accurate classification. In P300 BCIs, this usually entails silently counting specific flashes three or more times. Although numerous articles have explored the prospect of a P300 BCI that relies on only one flash, results consistently show that the resulting accuracy would be too low for effective communication. The goal of this article was to introduce a new way to reduce the time to identify a message or command. Instead of relying on brain activity from one subject, our system utilized brain activity from eight subjects performing a single trial. Hence, the system could rely on an average based on eight trials, which is more than sufficient for adequate classification, even though each subject contributed only one trial. Results confirmed that all eight subjects could not have attained effective control with a single trial, but could attain 100% accuracy when the other seven subjects’ data were also used. This is the first time that people worked together to accomplish a goal with a BCI, and could encourage future research into collaborative brain-based communication and control.